The Valley — Dempsey Property Mgmt., Inc. This is a 4 bedroom, 3 full bath home! 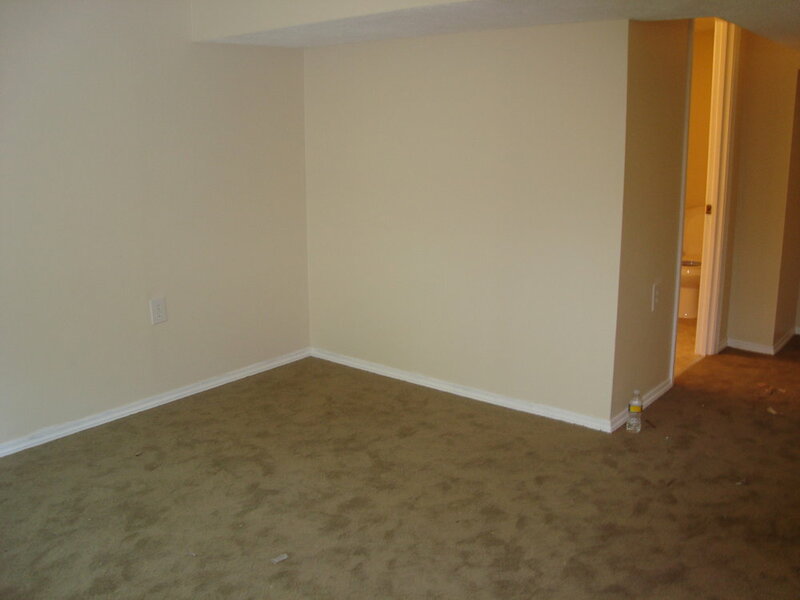 Upstairs features 3 bedrooms and 2 baths, Each bedroom offers newer carpet, ceiling fans and good closet space. The main level offers an eat-in kitchen with lots of light and opens to a great deck. 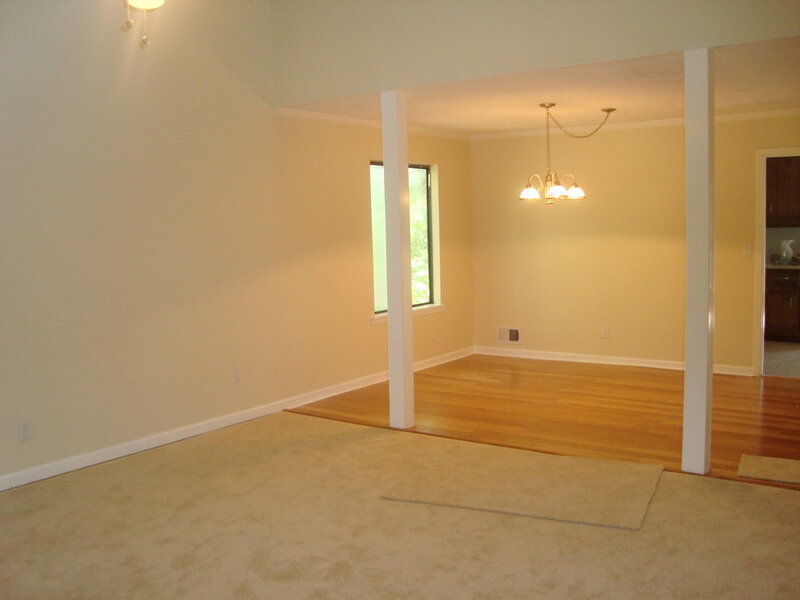 The formal dining room has bamboo hardwood floors and opens to the great family room. 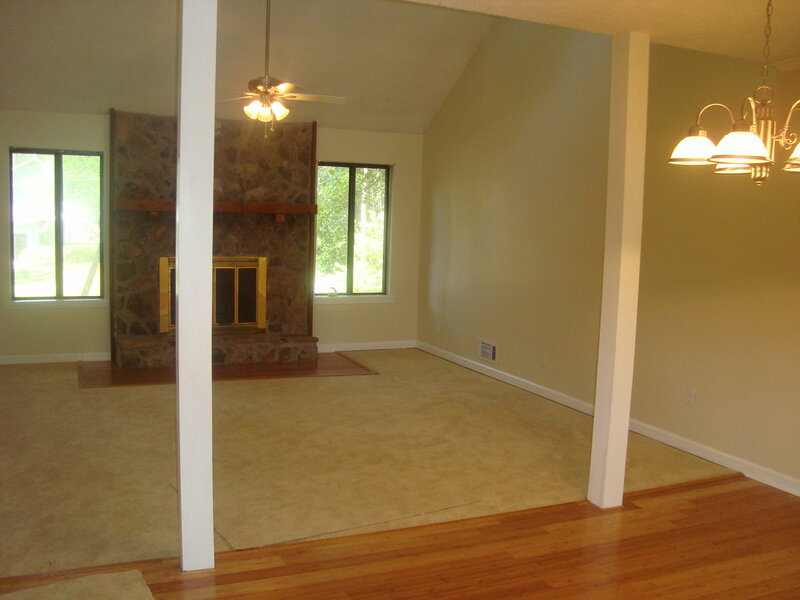 The family room is open with its vaulted ceilings and yet cozy with the stone fireplace. Downstairs there is a private entrance to a bedroom and full bathroom. 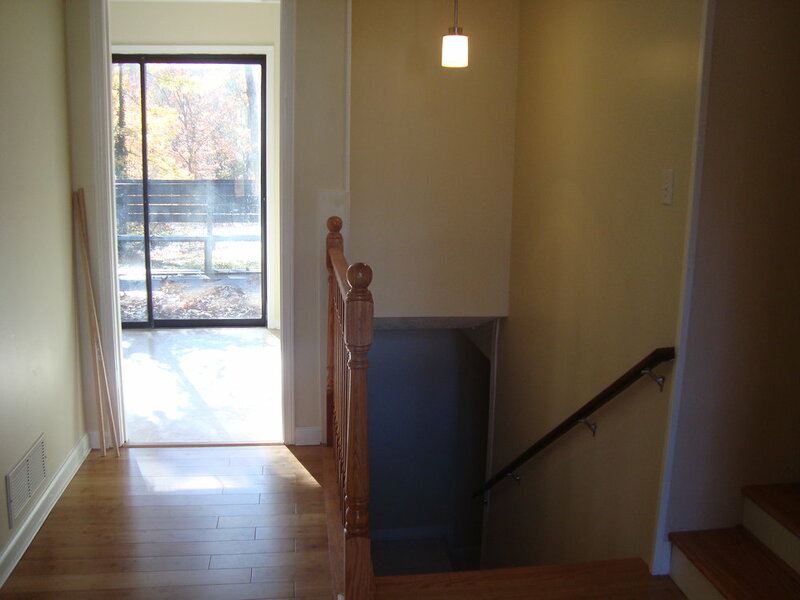 Laundry and rec room/garage are available downstairs as well. The large backyard is fenced in, outside pets are negotiable. School Districts: Oakgrove Elementary, ET Booth Middle & Etowah High.